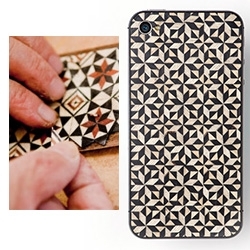 Tarxia handmade iphone cases out of geometric mosaics from noble woods as Palo Santo, Ebony, Walnut, Venge, Sycamore, Sapele and Mahogany among others, and whenever possible from fallen trees. 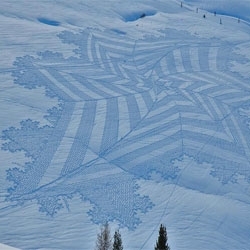 Beautiful snow art by Simon Beck. 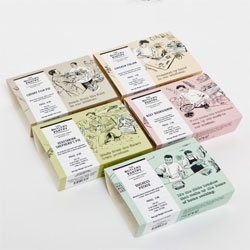 Cute packaging from Brandcentral for The Butler's Pantry meals. 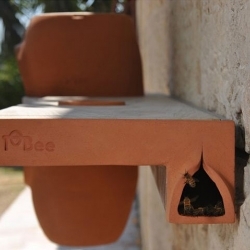 To-Bee by Lavi Bar. 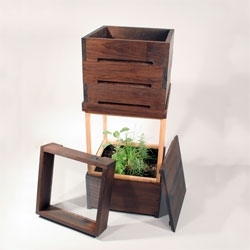 The home beehive and its associated equipment simplify beekeeping and introduce it as a hobby. FEATUREDNOTCOT Holiday Giveaway #34: Toy Boarders! Chance to win one of 5 packs of Toy Boarders series 2! Fun skateboarder versions of the classic green plastic army men! 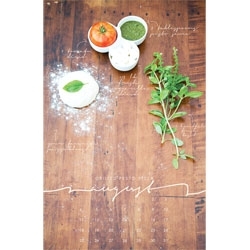 Beautiful recipe wall calendars featuring seasonal recipes from Liz Carver Design. 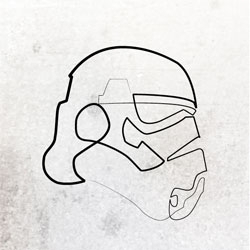 One line illustration by Quibe, Cristophe Louis. 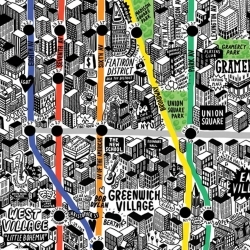 After three months of research, planning, and meticulous sketching, British illustrator Jenni Sparks produced an intricate, hand-drawn map of New York City. Hoppy New Year! 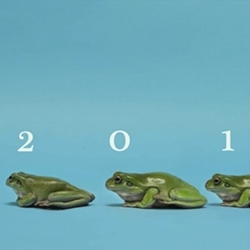 Fun Tree Frog piece - from 0123 to 2013! 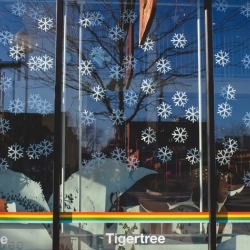 Tigertree, a small shop in Columbus, Ohio, built an incredible animated Christmas display. 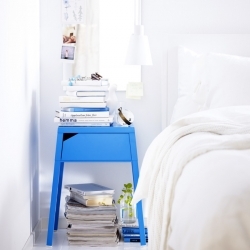 New bedroom table Selje by Ikea. 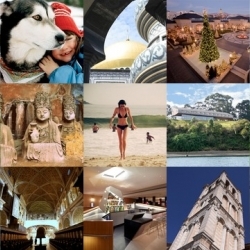 FEATUREDNOTCOT Holiday Giveaways ~ they are wrapping up, but still some awesome ones going on!!! Acase Black Diamond III, bluetooth speaker and accompanying light show, syncs with the rhythm of whatever is in your collection, and environment becomes mini remote-controlled night club. 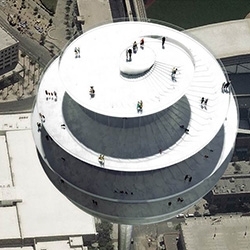 Bjarke Ingels Group (BIG) designed a 420 ft tall mixed-use observation tower to serve as a symbol for the city of Phoenix, Arizona. 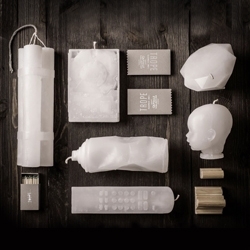 The 'Year of Living Dangerously' is PangeaSeed’s newest twist to the typical print suite. 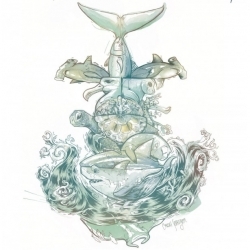 A new print featuring a specific marine species threatened with extinction will be released each month over the course of 2013. 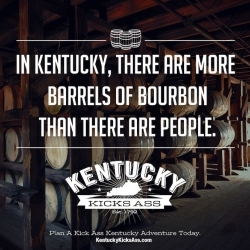 In Kentucky, There Are More Barrels Of Bourbon Than There Are People. Awesome campaign rebranding Kentucky! Simple browser plugin that adds some Christmas Spirit to the depressing state of most Youtube comment threads. 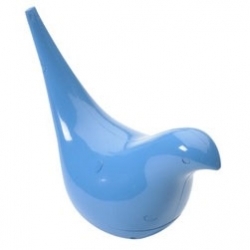 It automagically replaces things for 'chubby little elf' and 'new red train set' and more. 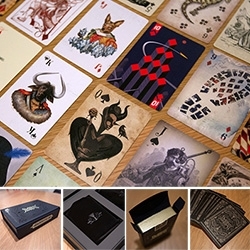 FEATUREDStranger & Stranger Ultimate Deck - they've branched out from stunning alcohol packaging quite a bit this year, and to celebrate, you must see this incredibly detailed, gorgeous deck of cards... ambigram, skull seals, and more! 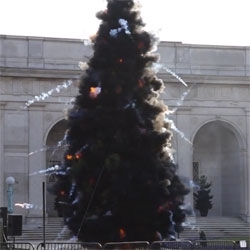 VIDEOCai Guo-Qiang Makes a 40-Foot-Tall Pine Tree Explode. 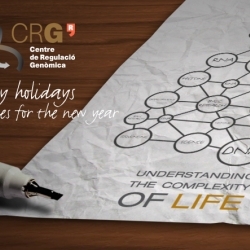 The Center for Genomic Regulation (CRG) in Barcelona, has created this greeting card for Christmas, something different for a scientific institute. 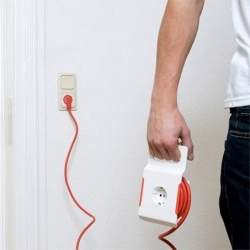 Extension cables are always stored away, but 'Anouk' is an extension cable that stays where it is needed, at the socket. By Christoph Thetard. 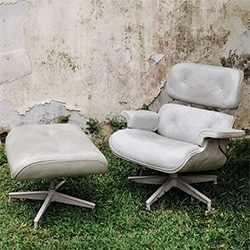 Vipp comes along with another brand new product. Trivets made of laser-cut stainless steel that look absolutely fantastic. 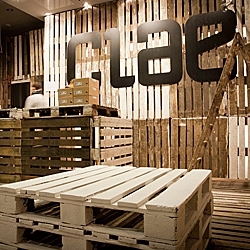 Designers of mode:lina have recently finalized a shop for Clae footwear. 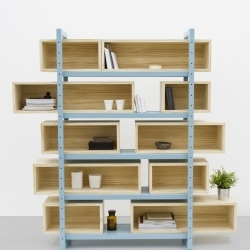 To create this space architects picked worn out euro pallets used during KontenerART 2012. 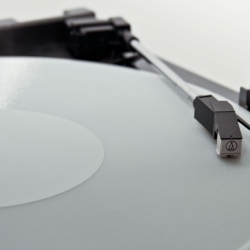 Convert digital audio files into fully-functional 3D printed records. Watch David Wondrich make four historic cocktails: Brandy Crusta, Sherry Cobbler, Egg Nogg, and the awe-inspiring Blue Blazer. 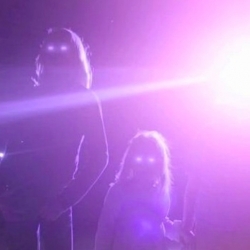 VIDEOMeet Fleur & Manu, the masterminds behind M83's Music Video Trilogy. 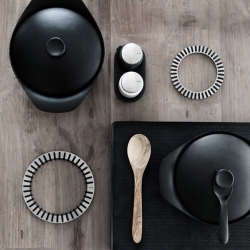 Extra.ordinary Objects by Domingo Seminario de Col attempts to rescue and reinterpret functional objects through design, without altering too much of their original form. 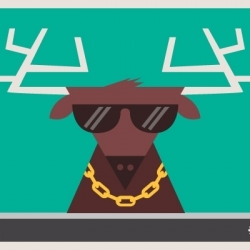 FEATUREDNOTCOT Holiday Giveaway #33: Oakley! Here's a chance to win your own customized Oakley Frogskins! 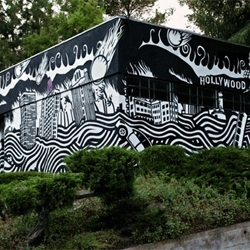 VIDEOFirewall is a recent project from Mike Allison and Aaron Sherwood. 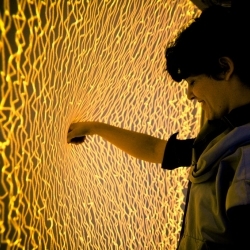 It is a spandex screen that when pressed into creates beautiful fiery visuals and expressively plays music. 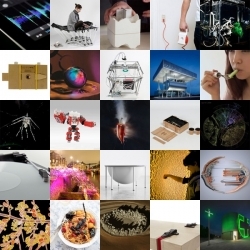 A piece a new interactive media that re-imagines the touch interface. FEATUREDWintry driving school, grand mosques in Brunei and the beaches of Rio all feature in this week’s roundup from NotVentures. 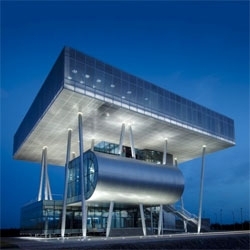 Lazika Municipality Building by Architects of Invention, a new building for a city to be, Lazika, Georgia. 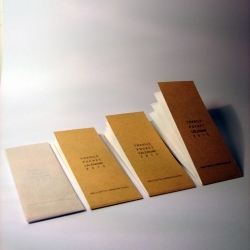 Fragile Pocket Calendar made by Kostantia Manthou. 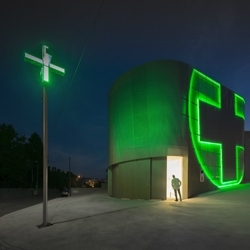 Nice pharmacy design with neon symbol incorporated into the façade by José Carlos Cruz. Laser cutters in the kitchen? 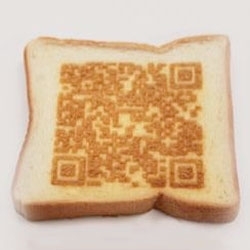 A look at 'Laser Cookery' by Kentaro Fukuchi and colleagues at Meiji University from a cookery technology workshop in Nara, Japan. 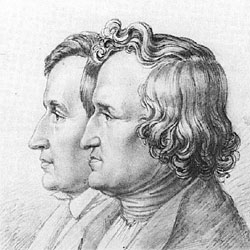 A look at the forgotten tales of the Brothers Grimm 200 years after the publication of Kinder-und Hausmärchen. 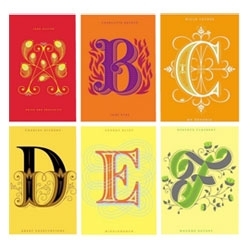 Beautiful new covers from Jessica Hische for Penguin’s forthcoming Drop Cap series. 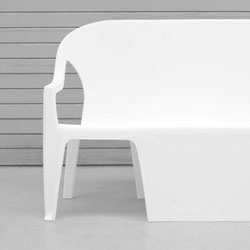 Part bench, part chair, the Benchair by Thomas Schnur. 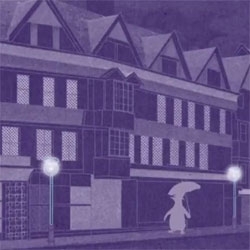 VIDEOPenguin English Library's gorgeous animated short of Dr Jekyll and Mr Hyde, directed by Woof Wan-Bau. 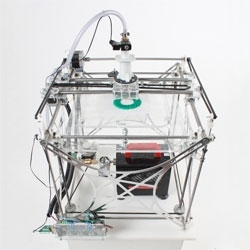 3D Printing christmas cookies just for you from Ralf Holleis. TROPE capsule collection inspired by familiar and bright symbols of mass culture. TROPE candles are limited edition handmade candles. Every candle is an clever metaphor about idea of destruction daily things. The elegant Bella Rockin Laser cat toy inspired by modern art. 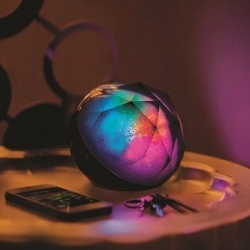 The laser light bounces as the ball moves. 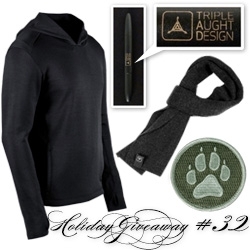 FEATUREDNOTCOT Holiday Giveaway #32: Triple Aught Design! An urban adventurer super bundle of a Flux Hoodie, Merino Scarf, K9 Velcro Patch, and a Fisher Space Pen 400 TAD Edition. The end of the world never looked so good. 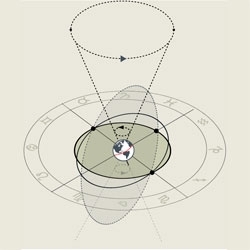 Gorgeous infographic on the Mayan apocalypse from David McCandless.